On the ocassion of the edition of our new catalogue, our distributor in Portugal, Interfer, has given us the opportunity to present it “on site” to their entire commercial staff. 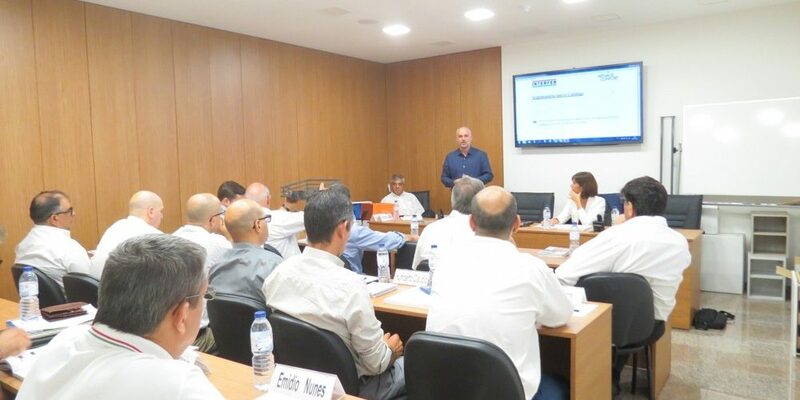 This meeting, which was held last 15th September, has enabled us to have a more direct contact with their commercial network and get a deeper knowldege about the Portuguese market, all this with the aim of improving our cooperation and processes. We thank Interfer and all its staff for their warm welcome. We are sure that this meeting will be rewarding for both parties.